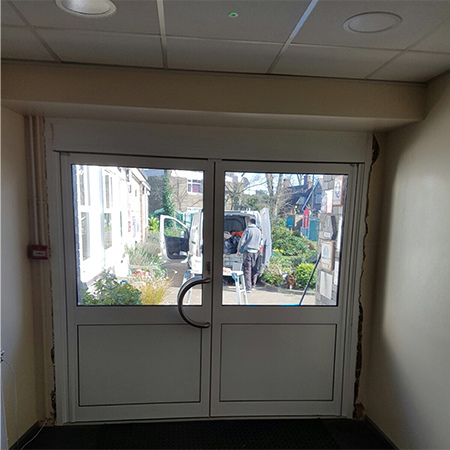 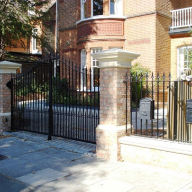 Shaw Security has supplied Aluminium entrance doors at the main entrance to Walkers Primary School in Southgate. 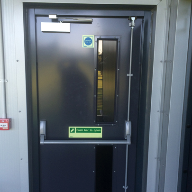 The doors were installed to accommodate wheelchair users. 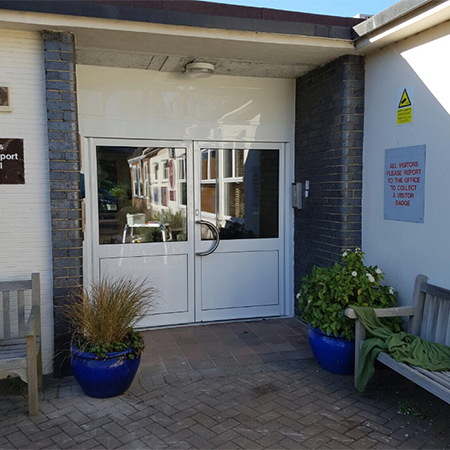 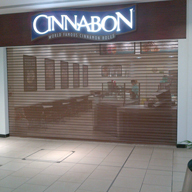 The glazed aluminium doors are powder coated and ideal for automatic entrance ways on Schools and commercial buildings, these doors come with built in anti finger trap hinge and large ergonomically designed handles.